The age-long, real estate trifecta still remains in effect: location, location, location! Though, the proverbial ante on luxury has been amplified to soprano status, sounding an operatic elegance unlike any other time in history. 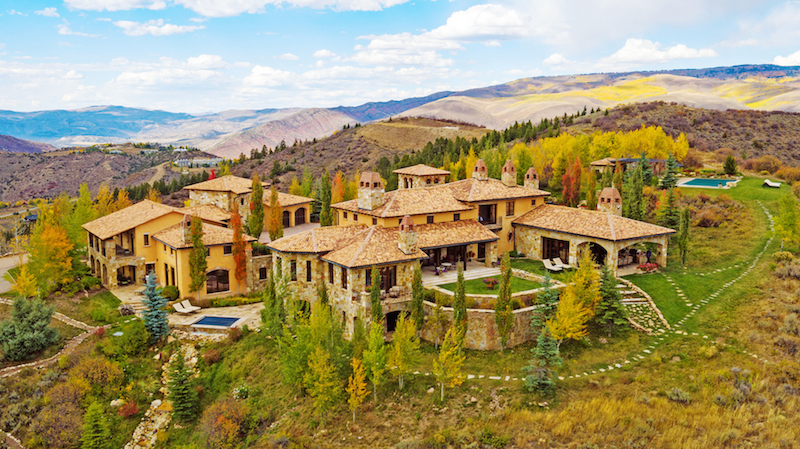 When you buy an upscale home, you’re buying into a lifestyle of refinement — in a destination, if you will, that once was available only in your dreams. Today, those dreams can become your real estate reality. And nothing is more satisfying than living in the most awe-inspiring whereabouts on the globe, and in the utmost splendor. New Zealand is one of the most awe-inspiring landscapes on the planet, and Mt. 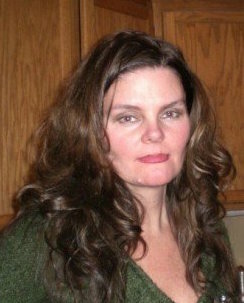 Cook is one of the reasons as to why. Mt. Cook invites you to experience New Zealand’s beauty by providing one of the most evocative and majestic vistas of all time. And, perhaps, of all places. 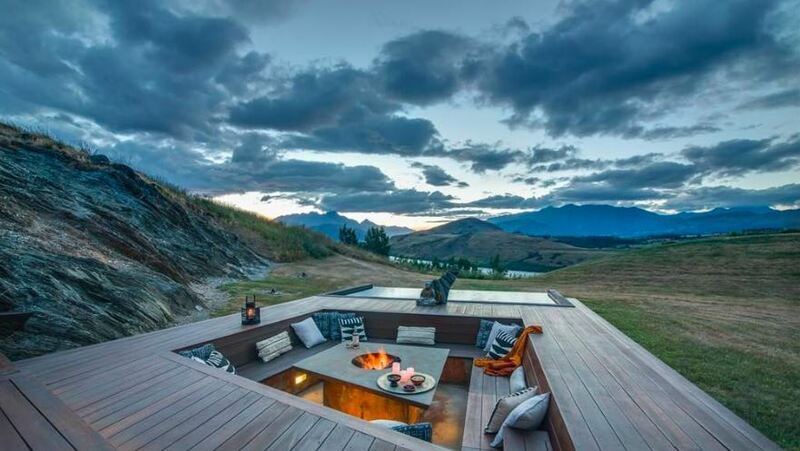 However, there’s one home in New Zealand that rivals the view of Mt. Cook and it’s located on Wilding Road in Lake Hayes, Queenstown, Otago. 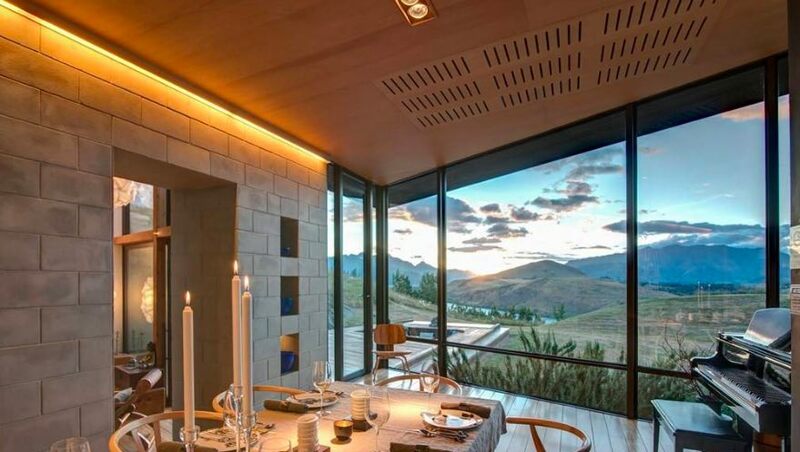 This world class home provides panoramic views so stunning that it evokes an emotional response of noble silence. The pure beauty and tranquility of the scenery, indeed, will leave you speechless. You’ll be in awe the moment you arrive at this property and walk through the entranceway, and sit around the fire pit and meander the surrounding grounds to encounter the nearby waterfall. The spectacular views guarantee a lasting, life-changing transformation: once you live here, you’ll never move. 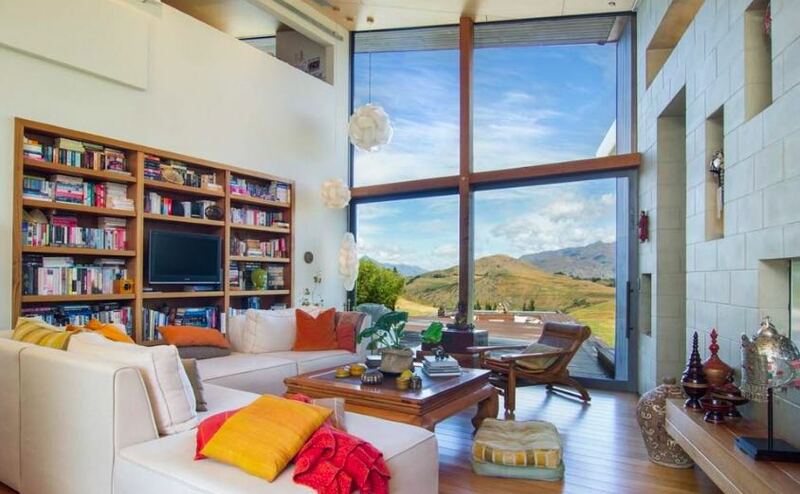 Surely, this domestic paradise is the most enviable home in all of New Zealand. Best known as the “Island of the Gods,” Bali is home to many awe-inspiring views and boasts some of the best sunsets in the world. 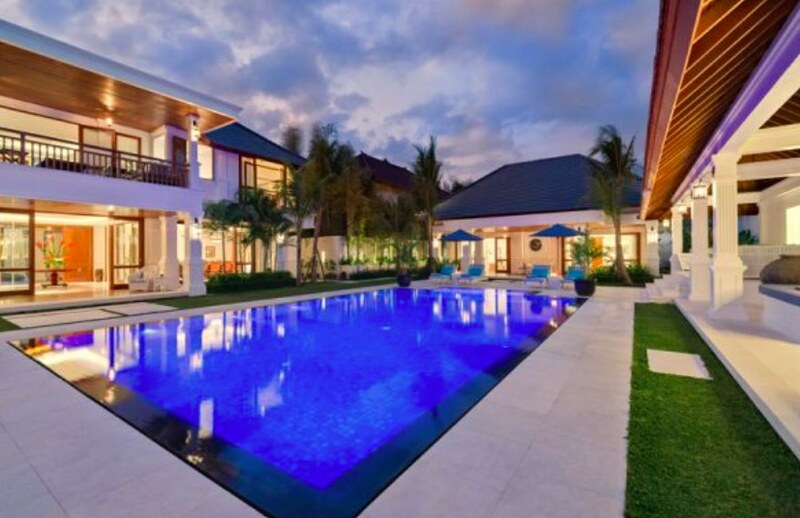 Here, in Seminyak, Legian in Bali, you can live in this six-bedroom luxury freehold villa. All bedrooms are massive with their own ensuite bathrooms and the property features multiple living rooms and multiple places to dine, both indoor and outdoor. 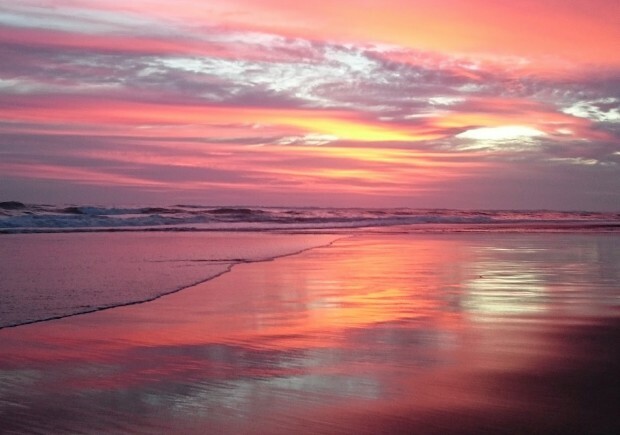 In Bali, you can enjoy an unspoiled sunset over the Indian Ocean; watch as surfers ride the epic Balinese waves; become engrossed in the most radiant colors that emblazon the sky as the sun sets; bask in the hot springs; watch the sun peek over the distant volcanoes. 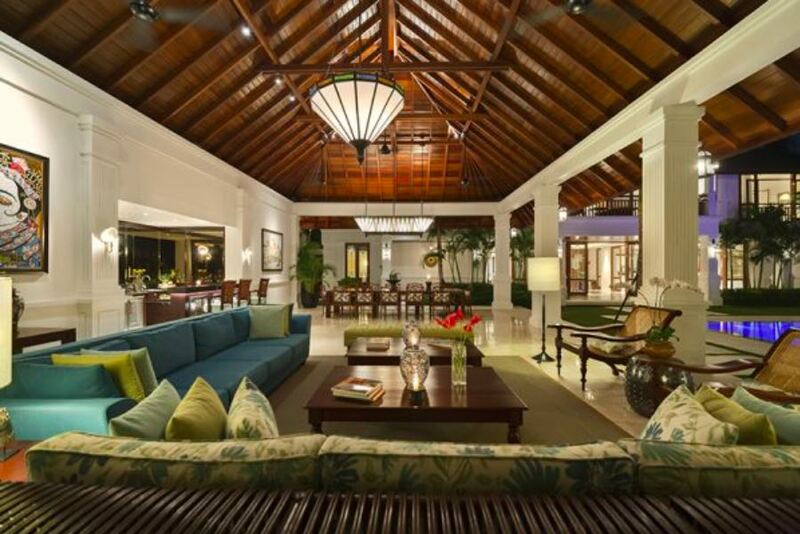 Or, from the poolside, you can watch the dawn break over your Balinese villa. Only in this Balinese pavilion with slanted headboard ceiling architecture, are you able to enter a sanctuary that is like no other. Whatever your choice, living in this home will surely allow you to enjoy the most extraordinary reds, oranges and pinks that adorn the Balinese sky. 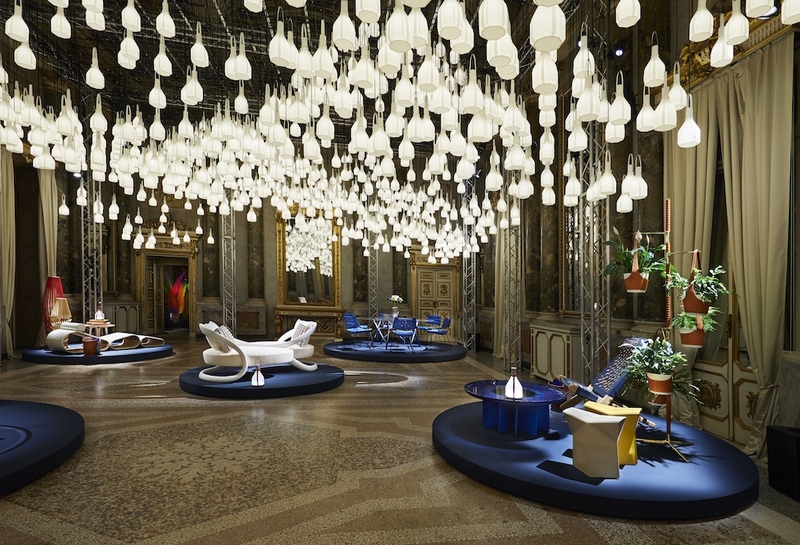 It simply does not get any more Bali-inspired. There are few places in the world that invoke sophisticated wonder, but colorful Tuscany undoubtedly does. And Tuscany is only a few hours from Lake Como, another Italian marvel of equal wonder status. Straight out of a landscape painting, Lake Como yields a pristine serenity and incomparable elegance. And, Laglio is also incomparable. 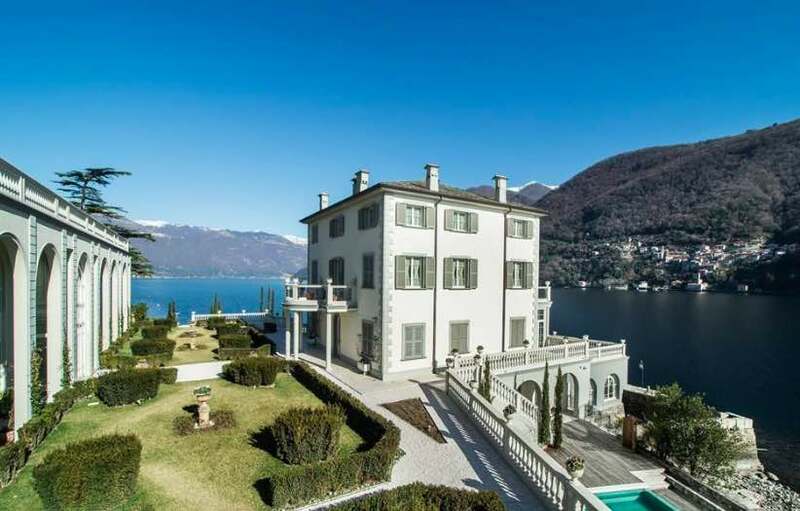 It remains a one-of-a-kind estate property on Lake Como – the likes of which George Clooney himself would be envious. Comprised of multiple villas, extraordinary gardens, indoor and outdoor pools, guest house, wine cellar (capacity of 2,000 bottles), seven bedrooms, 17 bathrooms, playroom, billiard room, home cinema, fitness and spa. And yet, despite this long list of hyper-amenities, the panoramic view is, by far, the most enticing. The Greek island of Santorini is part of the Thira regional unit in Greece with views from the caldera (a large volcanic crater) unlike any other in the world. 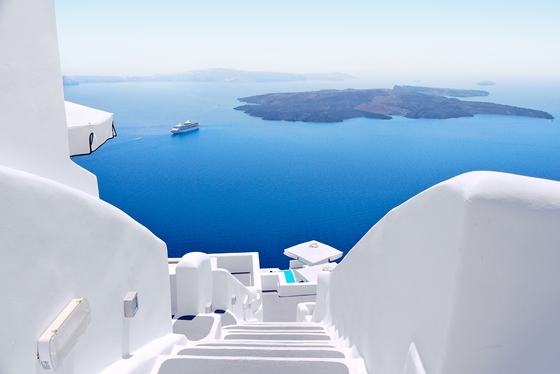 From the top of the caldera, you have an expansive view of the cobalt blue Aegean Sea. Living in Santorini is a fantasy come true. 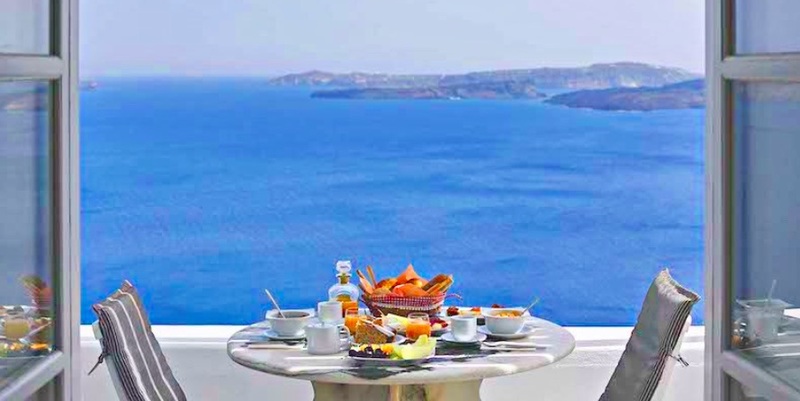 Particularly, if you live in this super villa at Santorini Oia Village: the VIP of expansive luxury living; the Santorini accommodation of your dreams. 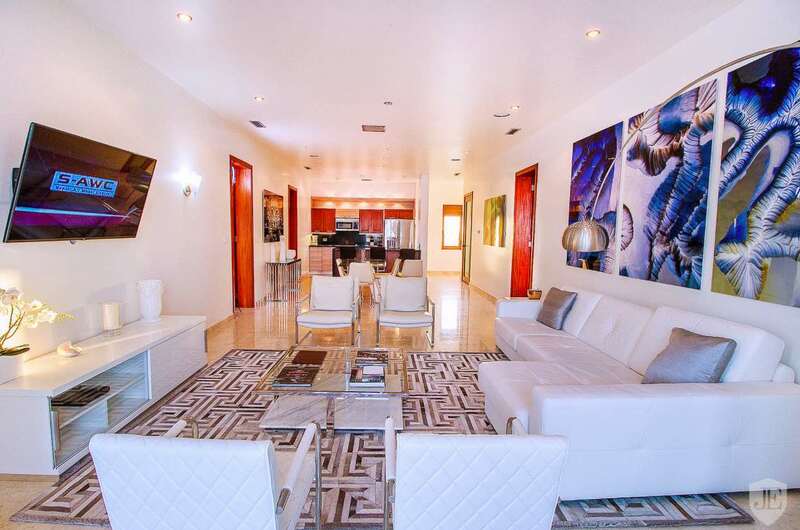 It is the ideal location and offers the exclusive benefits of both space and privacy. 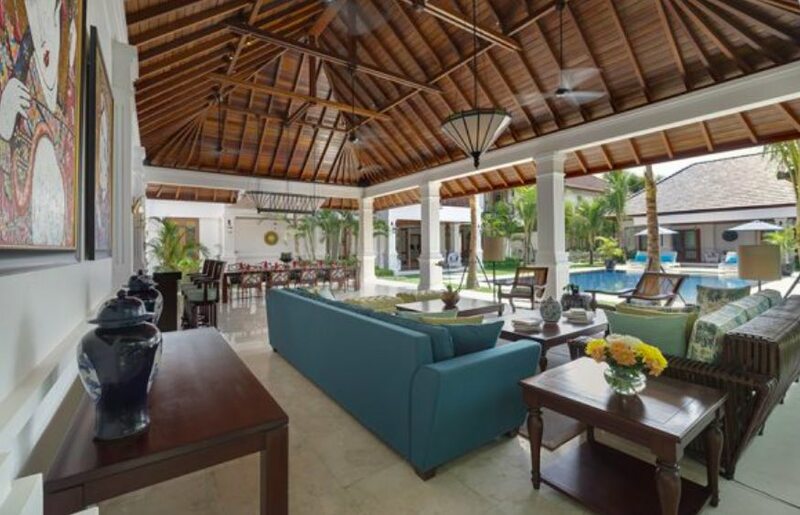 The luxury residence consists of three levels, four bathrooms, three kitchens, private pool, jacuzzi and garden. 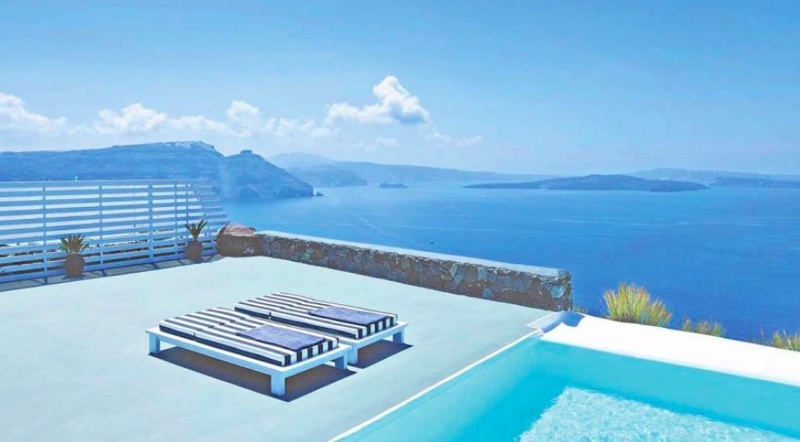 This home of homes also offers a stunning panoramic view that includes the caldera, the volcano, Oia village, the celebrated sunset, as well as the nearby islands of the Cyclades, such as Ios, Amorgos and Sikinos. Truly, the most extraordinary Grecian experience you can encounter. 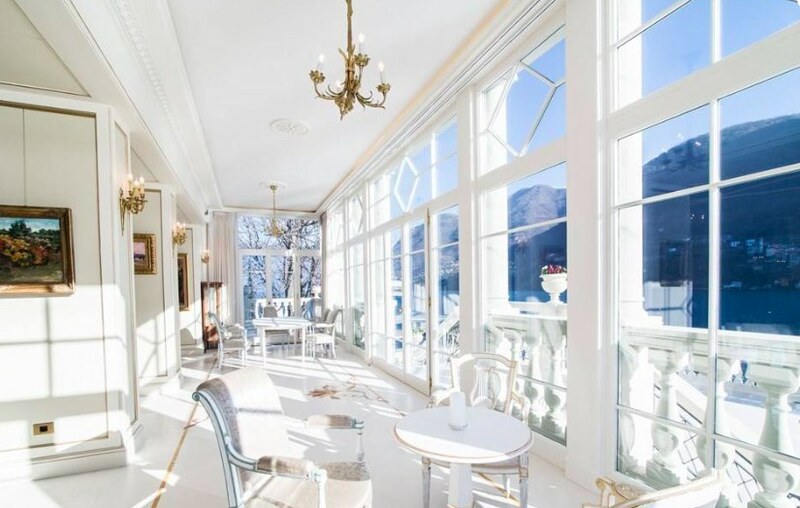 The Olympian Gods and Goddesses could not have created a home more exquisite. Even Zeus would drop to his knees in awe. 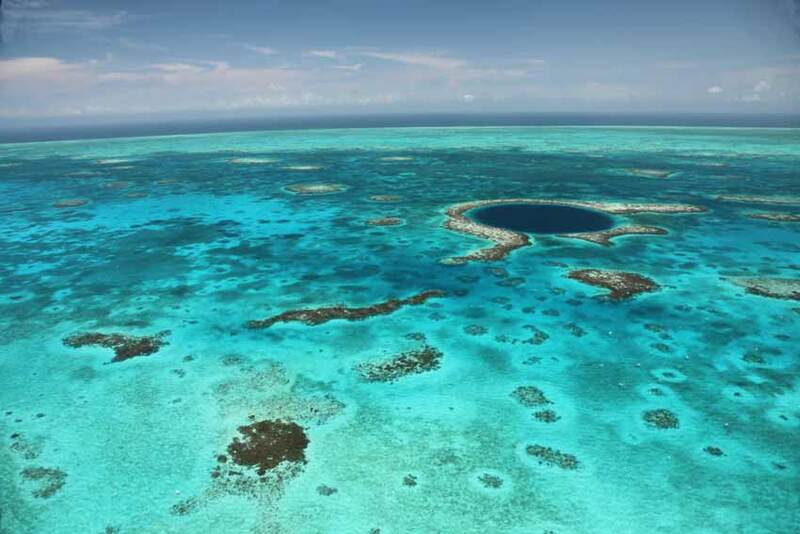 You don’t truly know the color blue until you visit the Blue Hole in Belize: a giant limestone marine cavern that is the second largest barrier reef in the entire world. Enter these blissful Belizean waters, you’ll see more variegated shades of blue than you’ve ever seen before. What could be better? 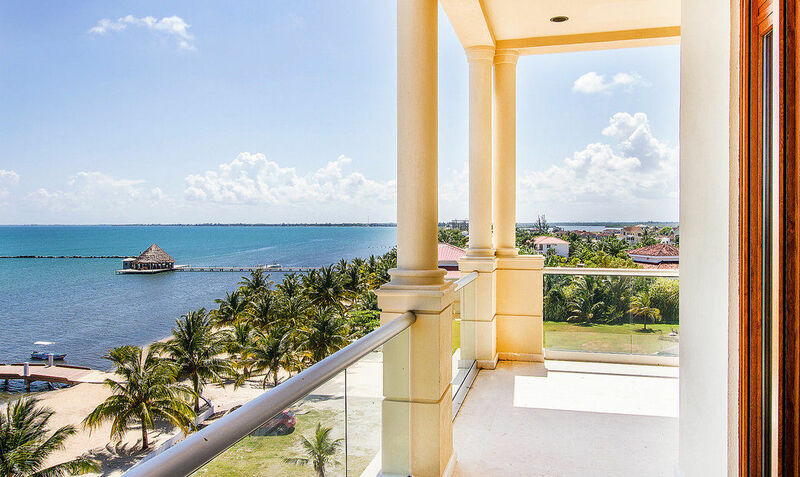 Only living in this one-of-a-kind contemporary penthouse condominium perched high above the calm blue waters and beaches of the breathtaking Placencia Peninsula. 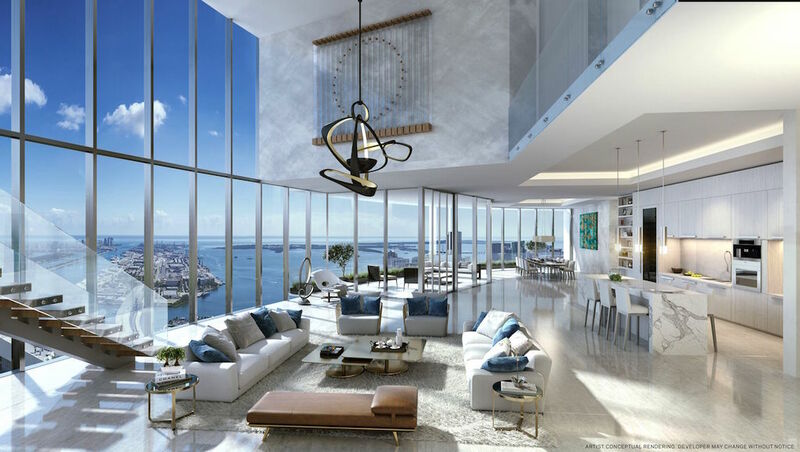 There you will be rewarded with the finest of luxury living available on Copal Beach; on the cutting edge of architecture and interior design. 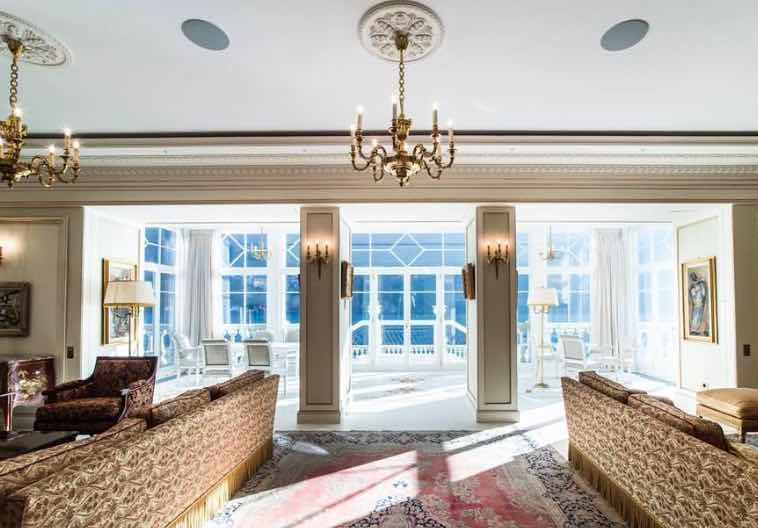 This penthouse is for those with the highest standard for aesthetics. For those who want to embrace boundless ocean views and be swept away by the most glamorous sunrises, sunsets or starry nights. For those who want to live an inspired life. 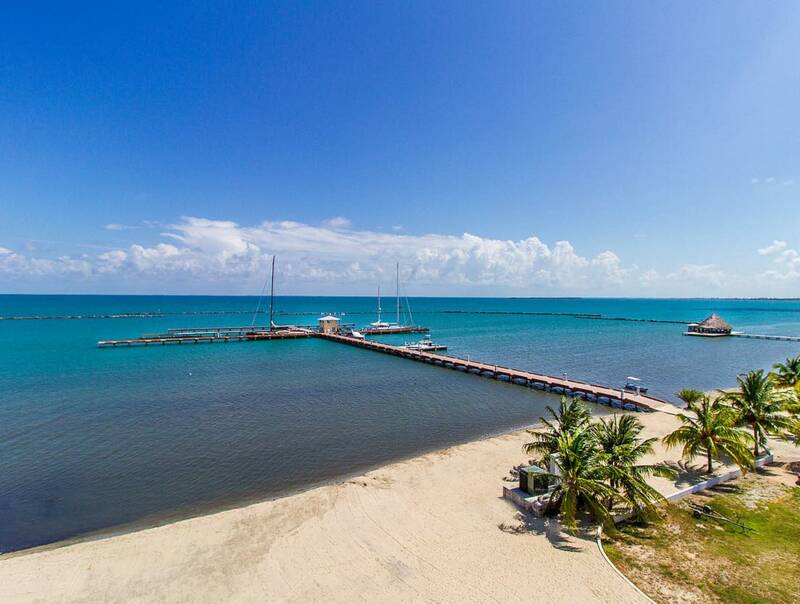 Belize just got that much more blissful. Locale reigns No. 1 on the luxe list and Manhattan does not disappoint. 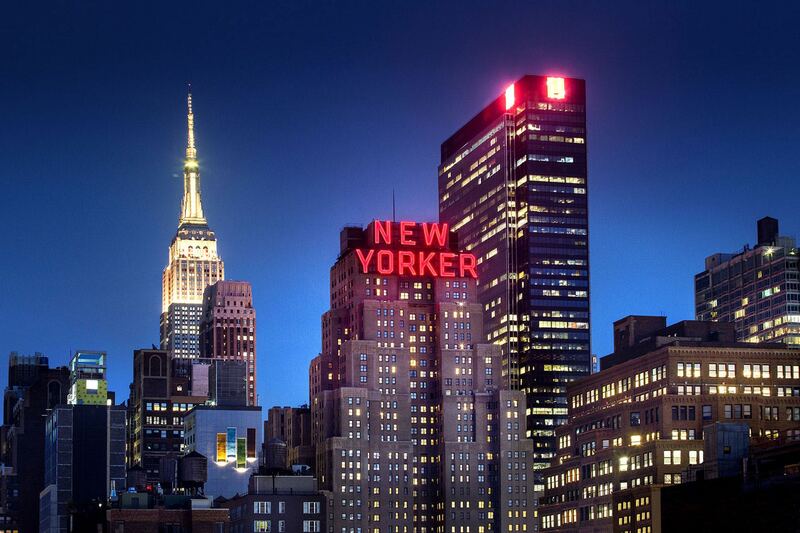 New York City is the mecca of cosmopolitan luxury living. This magnetic metropolis easily attracts wealthy tycoons for a variety of reasons. 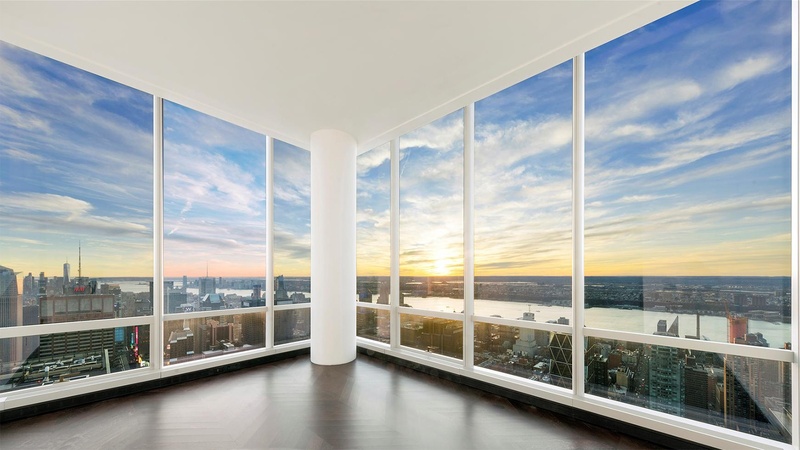 And one of those reasons is the “billionaire building”: One57, the exclusive collection of tower residences with views of Central Park and the famed New York City skyline. 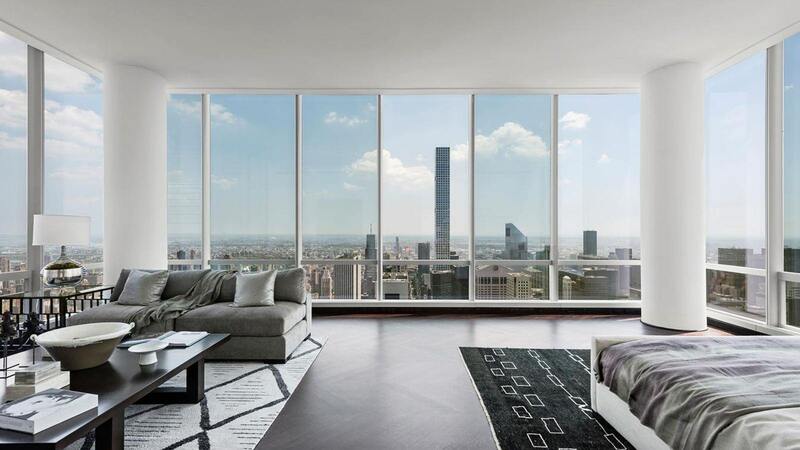 Soaring over 1,000 feet above Central Park and Midtown Manhattan, One57 offers the perfect Manhattan luxury lifestyle only to be further enhanced by the exceptional service of Park Hyatt’s five-star flagship hotel. If you can live it here, you won’t want to live it anywhere else.